When it comes to applying makeup, your face is the canvas. If you don't start with a smooth, clean base, you're not going to achieve the desired results. 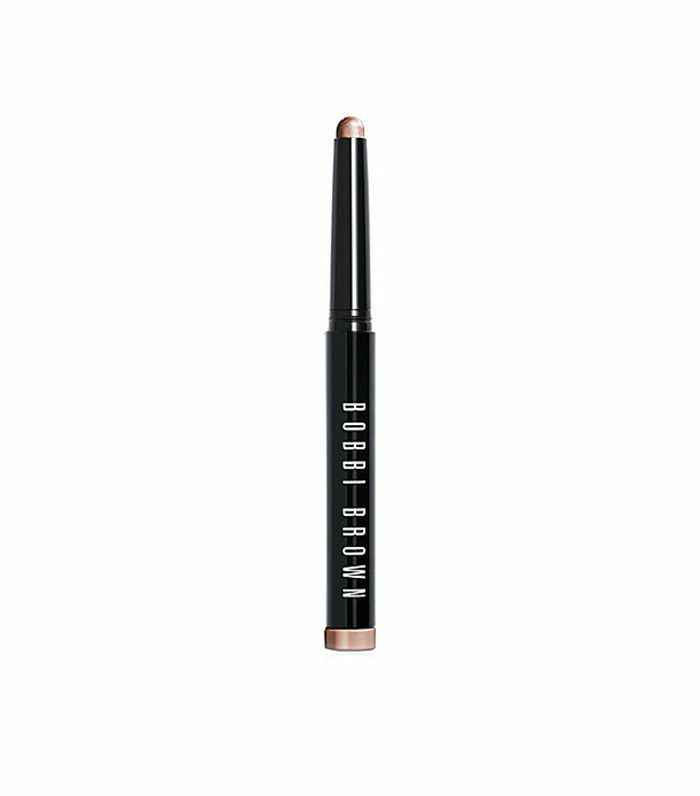 Dry, flaky skin is the biggest enemy to smooth, successful makeup application. 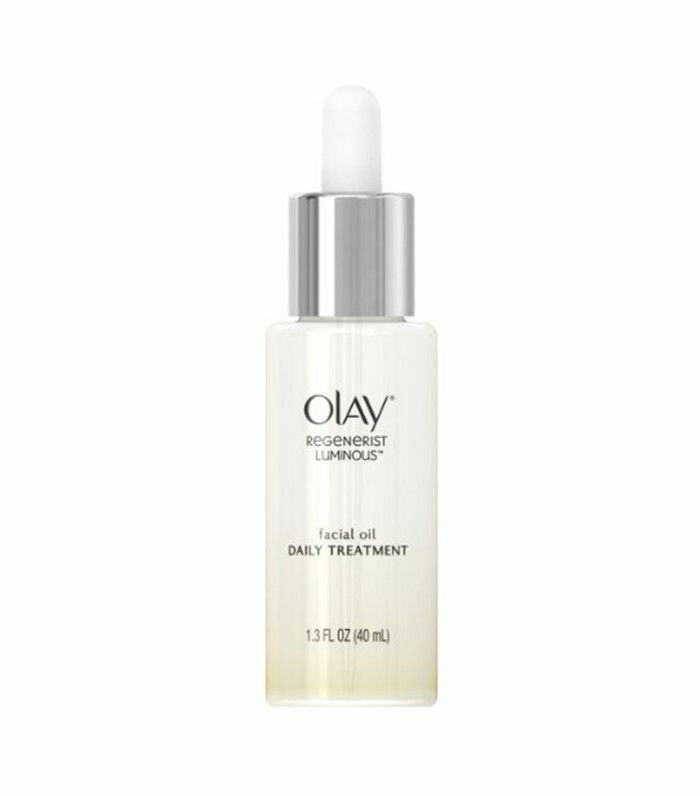 Unfortunately, in colder months, dry, flaky skin can become an unwelcome mainstay. Even when we aren't dealing with harsh winter weather, a number of factors can contribute to dry skin, but we still want to make our makeup look as flawless as possible. So how do you put on makeup even when your skin is dry and flaky? You can save face with some straightforward steps, even as changes in weather, lack of sleep, or all the above wreak havoc on your skin. 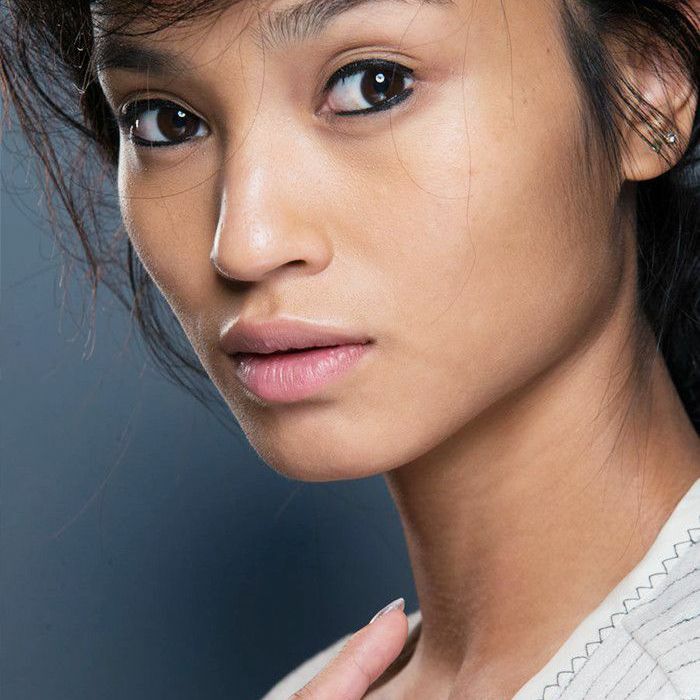 We've rounded up advice from makeup artists to help lock in moisture and achieve better results when it comes to your makeup. Keep scrolling to see the four steps guaranteed to bring you closer to a flawless makeup application, even when the winter weather is working against you. The very first step is prepping the skin. 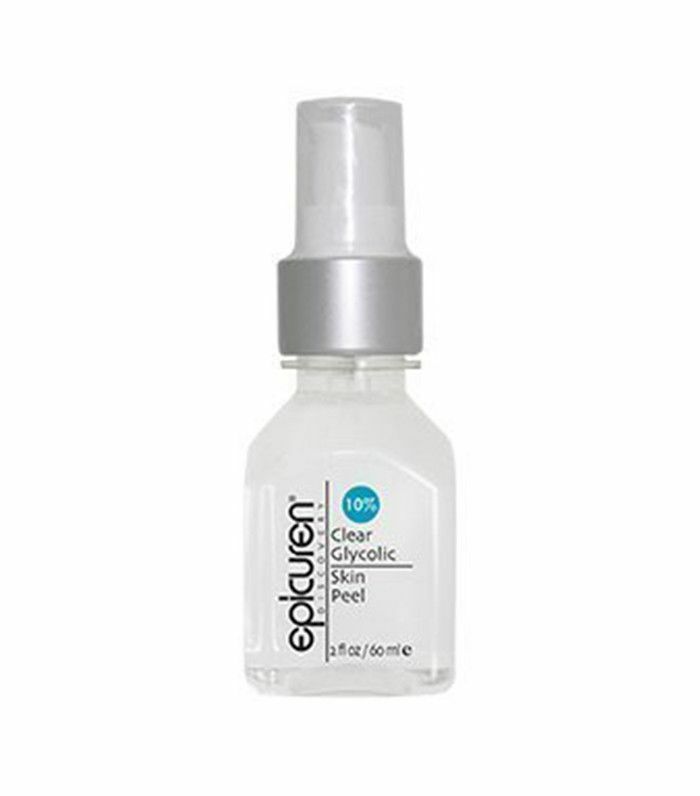 You'll want to use a light exfoliant for problem areas and even try a more potent peel once or twice a week. 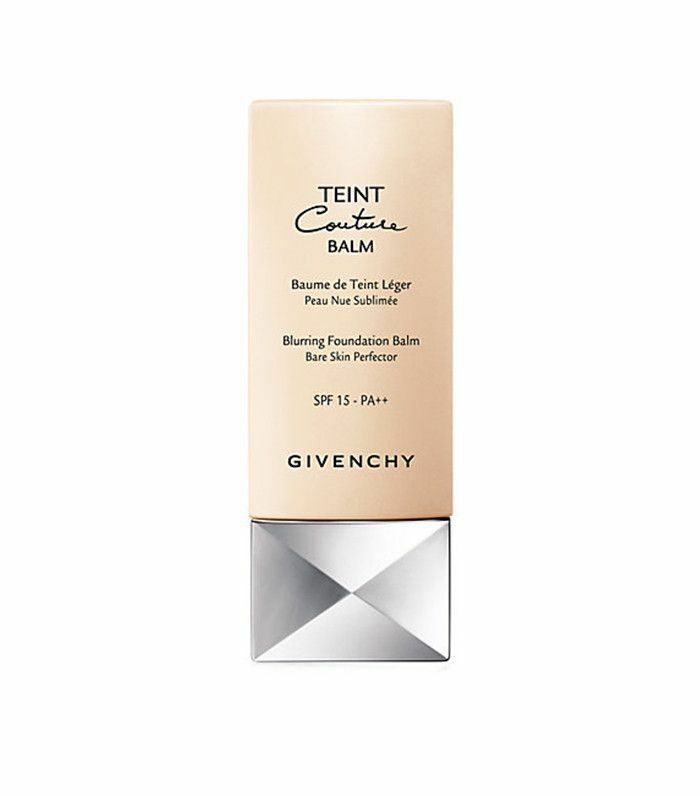 Olivia Wilde's makeup artist Katey Denno tells Glamour that "gently scrubbing areas prone to dryness, like around the nose and the crease of the chin, with a washcloth every day or using a daily chemical peel like Epicuren Glycolic Lotion Face Peel 10% ($36) will remove the dead top layer and prevent flaking." Be sure to not over-exfoliate, as too much scrubbing could actually make your skin flakier. To no surprise, moisturizing is key to combatting dry, flaky skin. According to celebrity makeup artist Andrew Sotomayor, who's responsible for some of Kerry Washington's and Emmy Rossum's beauty looks, "makeup will only look as hydrated as the skin underneath." He tells Glamour that when choosing a moisturizer, stick to high-quality products to avoid a greasy look. 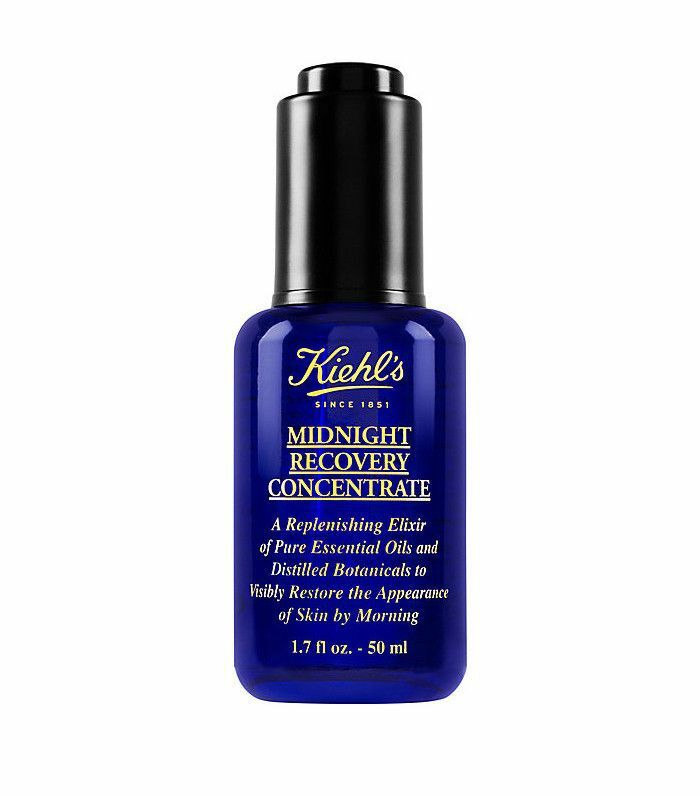 His favorites are Kiehl's Midnight Recovery Concentrate ($72) and Olay Regenerist Luminous Facial Oil ($14). 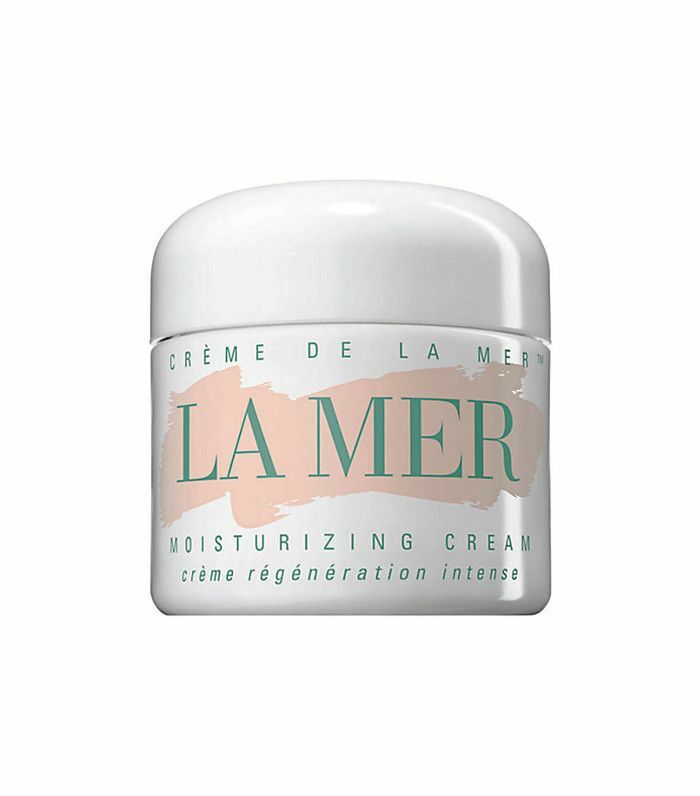 For adding that extra dose of hydration, New York City makeup artist Susie Sobol tells Allure she recommends anything from La Mer and advises to moisturize and moisturize again. Powder is not your friend when your skin is dry and flaky. "These products can clog pores and lie on top of dry surfaces, causing the skin to look pasty and heavily made-up," warns Sobel. 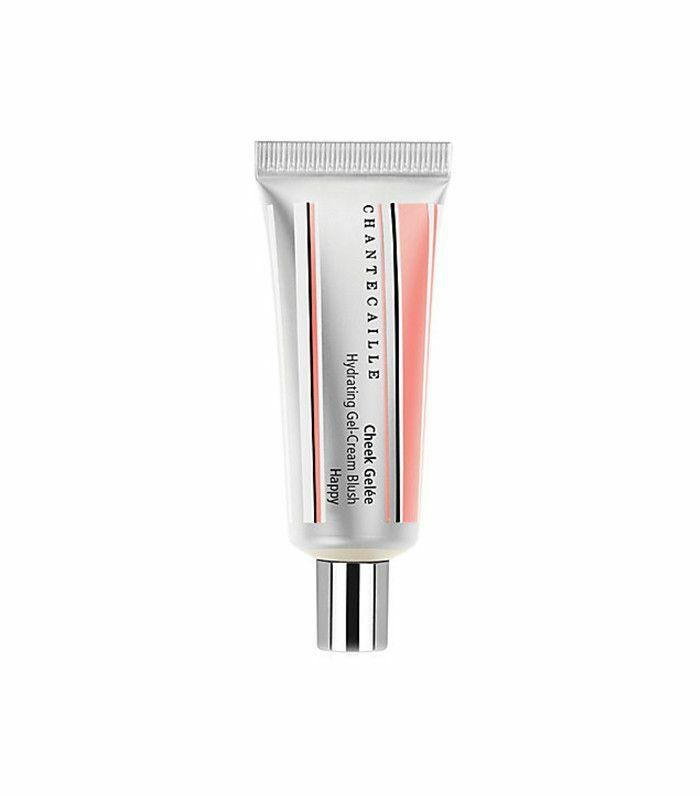 Still, you don't want to forgo your blush completely, especially if skin is looking dull from dryness, so she recommends switching out your powder go-tos for cream alternatives like Chantecaille Cheek Gelée ($39). Tote around a facial spray for an instant moisture boost whenever you need it. 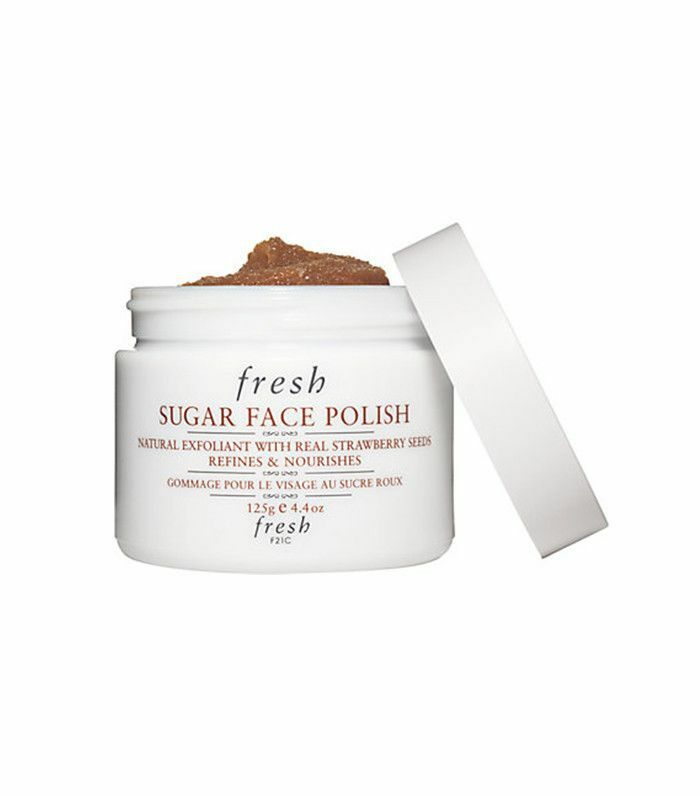 It will help reset your makeup and keep it from flaking as you take on the day. For even more moisture, add tiny dabs of a lotion or cream on spots that need a little extra help. Head to the comments to let us know your tricks for applying makeup when your skin is dry and flaky.